I truly enjoyed EVERYTHING about this book. I have never written those words before. The story has a great twist at the end that I was not expecting. This is what I particularly loved. With so many characters, all with traits you can embrace and at the same time dislike, it was not easy to guess whodunnit. 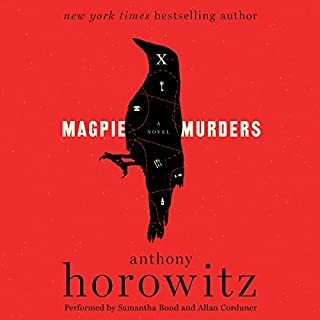 Magpie Murders is a must read, or in this case, listen. The narrators were both easy on the ears. 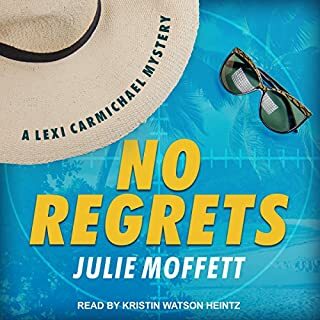 I love this series, but the narrator isn't right for Lexi. I'm sorry to say, its very difficult to listen to this narrator change Lexi's character into a shrill nag. I wouldn't put up with this tyrant in real life so why should I spend my leisure time enduring her vocal rants and raves, especially toward Slash. I don't think Slash's character would put up with it as well. I don't like to post negative reviews, but it also sounds like the narrator just got new braces. I would really love to hear this series done by a really good narrator and include alot more about hacking! Sorry for the bad news. Again, set the speed to .85 and you'll love it. As in the previous book of this series, I set the speed to .85 and the narration was great. John Meagher really mastered the women's voices in this second book as opposed to the first. The series is fast and OMG, there was a twist I NEVER saw coming. I never would have even imagined it. I loved the history and information about the Vatican. 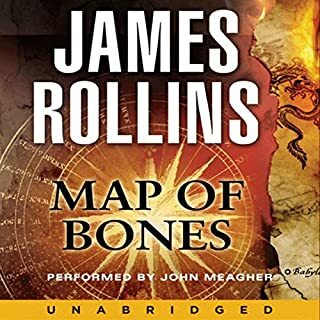 I had to go on Google so I could better see some of the places Rollins writes about. Fun. I wish I could afford to travel the world and see all these places, but at least with series like these, Google images & Google EARTH, I can get a prety good picture. 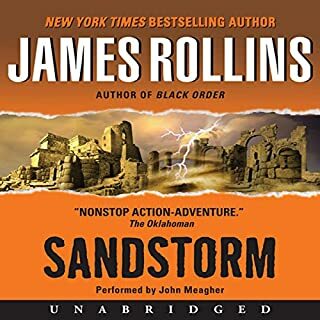 Thank you, James Rollins. I really enjoyed this book after I set the speed down to .85. 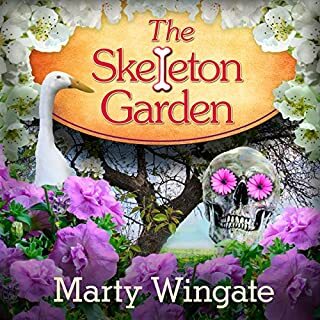 I don't know if the auther reads really fast or if the speed has been tampered with, but once it's set to .85 the narrator's s sounds aren't that noticible and he does a really good job. The women's voices were funny, but in the second book the narrator masters the ladies voices. The plot had everything you could ask for in this type of genre. A fast pace with lots of twists and turns to keep you listening. Delightful writing created delightful characters. When I agreed to stand by my best friend, Basia, on her big day, I had no idea what I was in for. Bouquets and unflattering evening wear I can handle. But between disgruntled dates, a beach venue, and suspicious packages, what else can go wrong? Oh, right - my parents don't know I've moved in with Slash. Oops? Thankfully, I've got everything semi under control, at least as far as Basia and Xavier know. They can leave for their honeymoon happy, knowing Elvis, Slash, and I will keep things safe at home. Texas transplant Pru Parke has put down roots in England, but she never dreamed she'd live in a grand place such as Greenoak. 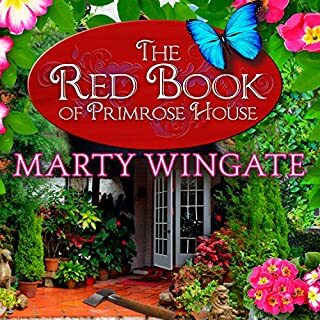 When her former employers offer Pru and her new husband, former Detective Chief Inspector Christopher Pearse, the use of their 19th-century estate while they're away for a year, she jumps at the chance. 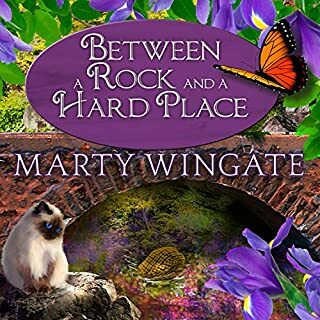 Sweetening the deal is the prospect of further bonding with her long-lost brother, Simon, who happens to be Greenoak's head gardener. But the majestic manor has at least one skeleton in its closet. As Always, Interesting! A Great Book! On a new job, Pru gets to spend more time with her long, lost brother who is also a gardener. I loved the addition of a nephew, who really brings a light to the story. I loved hearing the accents the narrator expertly performed. Listening to a narrator who has really taken the time to craft their art brings a lot of joy. I pulled up the Edinburgh Botanical Garden and Edinburgh in general to see the places the writer describes. It is awesome. Maybe someday I can go there. The internet expands the pleasure of an armchair traveler so much. Pru Parke has her dream job: head gardener at an 18th-century manor house in Sussex. The landscape for Primrose House was laid out in 1806 by renowned designer Humphry Repton in one of his meticulously illustrated Red Books, and the new owners want Pru to restore the estate to its former glory - quickly, as they're planning to showcase it in less than a year at a summer party. Good story. Too much on romance of main character. 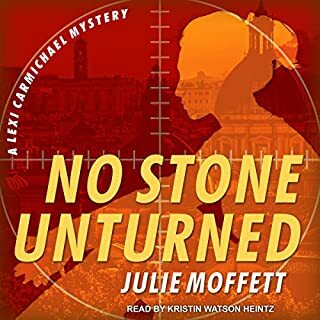 This second book was a delight to listen to and now it feels as if Pru and Christopher are old friends. Pru is the head-gardener of quite a large project about an hour outside of London. I loved listening to the gardening ideas and her efforts and wished I could be in that garden too. I was sad to see old Ned dead and gone, I quite liked the old fellow. October in Cascade Springs means tourists are pouring in for the annual Food and Wine Festival, and Daisy hopes to draw those crowds to the store. She asks Violet and the local writing group, the Red Inkers, to give a reading of the works of Edgar Allan Poe on the shop's front porch to entertain the revelers. Everyone eagerly agrees. Yet their enthusiasm is soon extinguished when Violet discovers one of the writers dead in the shop moments before the event. I never saw the ending coming, or who the killer turned out to be until the very last. Most of all, I loved listening as the characters in the town came to life through the great narration. The pictures painted for me were delicious and it was hard to see the book come to an end. 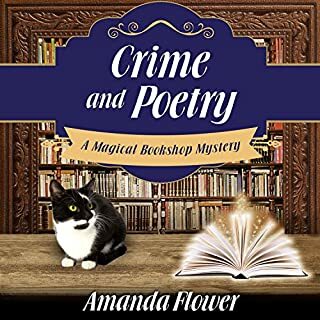 Listening to Crime and Poetry gave me many hours of pleasure. 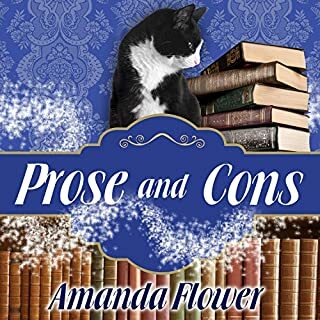 Amanda Flower knows just what her readers want and her series is fresh and lovely. The narrator is particularly gifted. I highly recommend this series. I can't wait to read the next book.